LADYAR B is a fine traditional motor yacht built by the renowned Codecasa Shipyard. 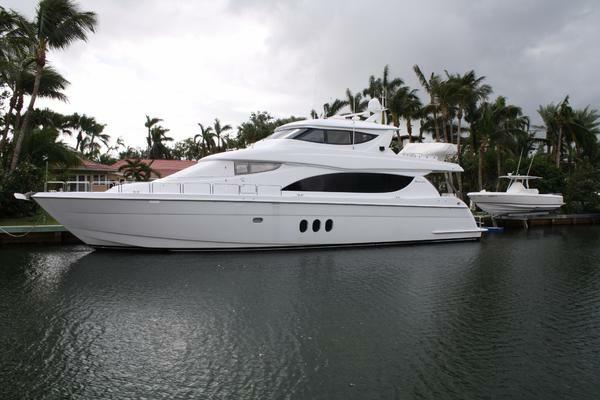 Well maintained throughout her life and ready for a new owner. Teak deck renewed 2010. 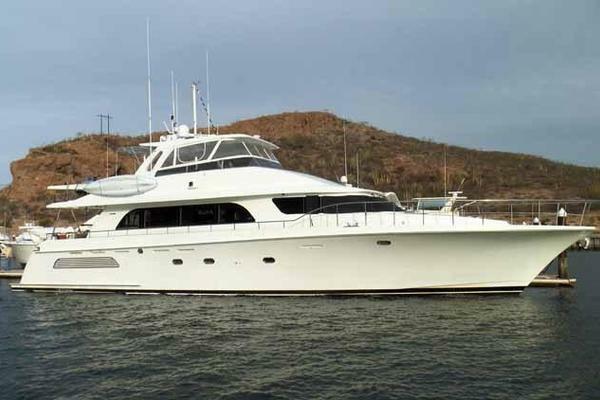 United Yacht Sales New Jersey would love to guide you through a personal showing of this 85' Ladyar B Codecasa 1984. This yacht for sale is located in Unknown Turkey and priced at $850,000. For a showing please contact us by filling out the form on this page and we will get back to you shortly! 8 guests in 4 staterooms and 6 crew in 3 cabins4 guest cabins:2 double berths, 4 single berths, 4 headsFlying BridgeWheelhouse, large settee shaded by a bimini top with a dining table for ten.Refrigerator and ice makerMain DeckOwner’s Cabin with a king sized bed, wardrobe and a lady dressing table.Ensuite bathroom fully equipped.GalleyDining RoomSaloon with coffee table, armchairs and settee.TV and stereo equipment.Aft deck equipped with a round table and chairs.Capstain and gangway.Lower DeckChain locker.Crew’s quarters with 3 double cabins with ensuite bathroom.Emergency exit.Laundry area.Two bedded guest cabins with bathroom.From the saloon there is an aft staircase going to the VIP king size bedded cabin with bathroom.A lazarette is accommodating the rudder and some storing space. REFITSExtensive refit in 2000/2001, including total Awlgrip repaint of hull and superstructureExtensive refit in 2005/2006, including total Awlgrip repaint of hull and superstructureIn 2009 70 square meter of teak deck was renewed, shafts drawn and cutlass bearings renewed.Satellite TV Antenna installed- and Stabilizers overhauledRemaining 30 square decks renewed 2011LADYAR B will be slipped out and winterized on 15thh October in Marin Turk Marina in Gocek and will remain on Hard until 15 April 2016.